Update: And just like that, they are sold out. Having ultra-fast removable storage in your Android device is a must (if you can). Aside from our beloved Galaxy Nexus who lacks the ability to use such a thing, I always upgraded my SD cards in other devices to at least class 8 cards. Transferring data, video, pictures, or music at these speeds is needed when your phone is your number 1 media source. 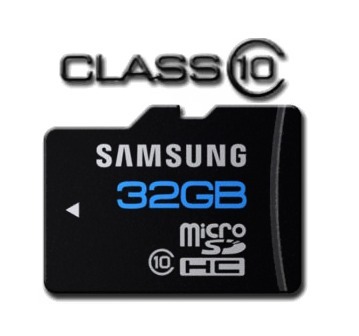 Today’s deals over at JustDeals includes a Samsung 32GB class 10 microSD card with both card and USB adapters for under $40. Not a bad deal at all. Sony Google TV has Finally Been Rooted.